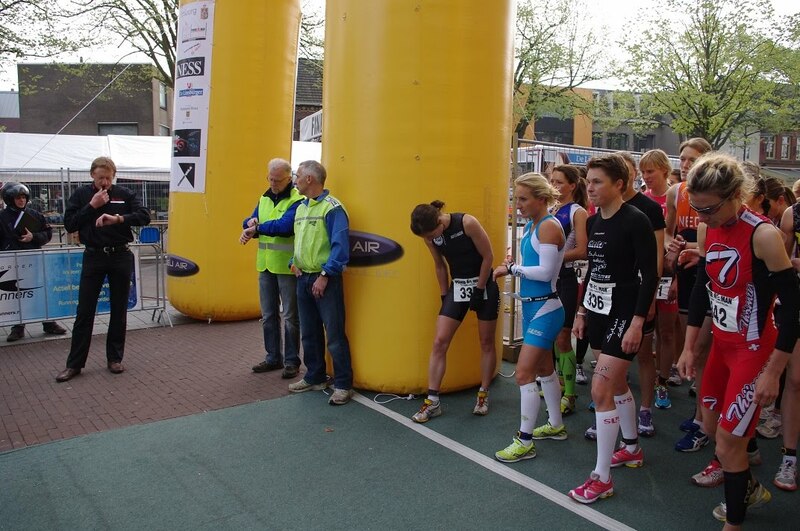 SLS3 athletes Camilla Lindholm (SWE) and Linda Schuecker (GER) where racing the European Duathlon Championships last weekend in Venray (NED). Camilla was women ever to win the Championships twice. 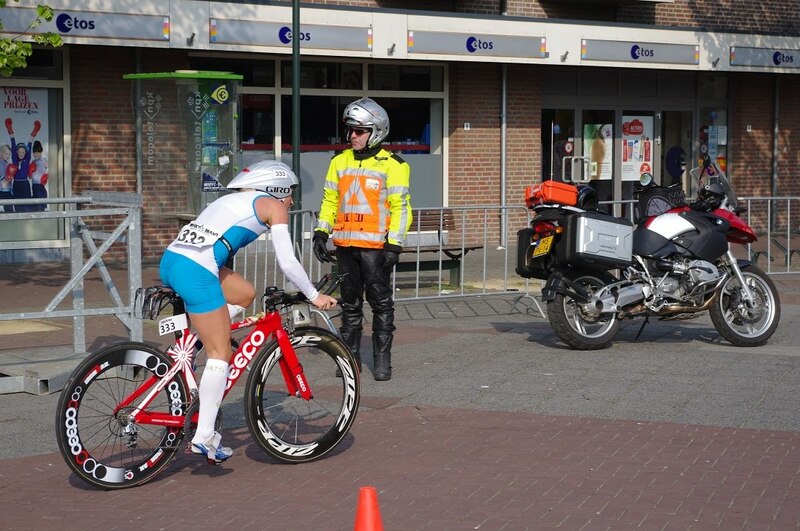 Her time was 3:08:52 - more than 2 minutes faster than the second girl. 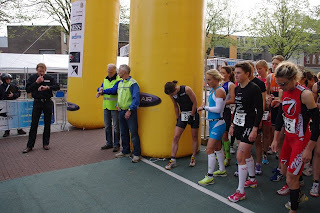 Linda Schuecker finished 8th with a time of 3:13:49 and is preparing for the Challenge race in Copenhagen. 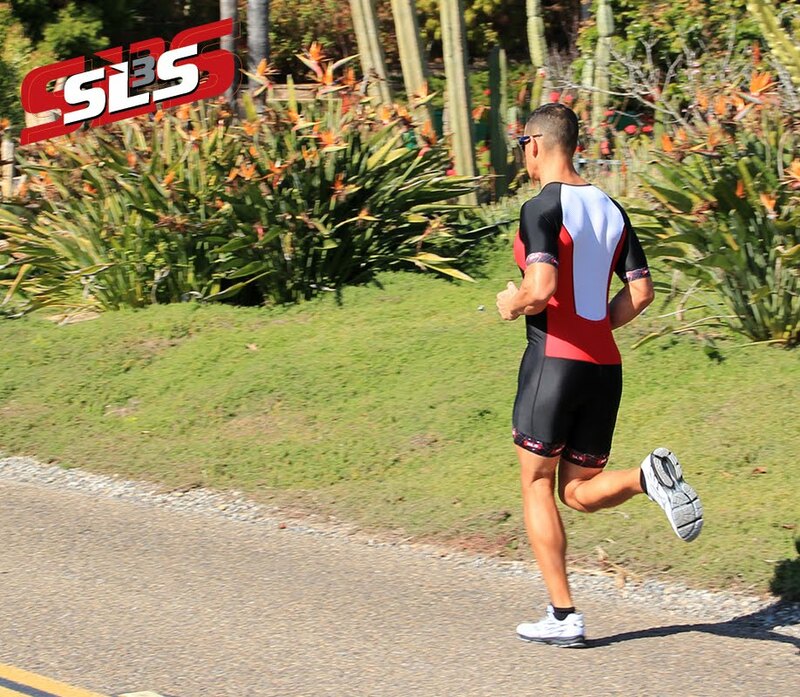 Both athletes where racing in the SLS3 FX Triathlon Short plus Triathlon Top. 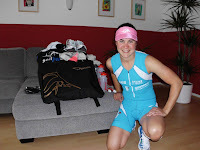 SLS3 pros Linda Schuecker (GER - picture) and Camilla Lindholm (SWE) are gettting ready to start this upcoming weekend in in Venray/Netherlands at the European Duathlon Championships. 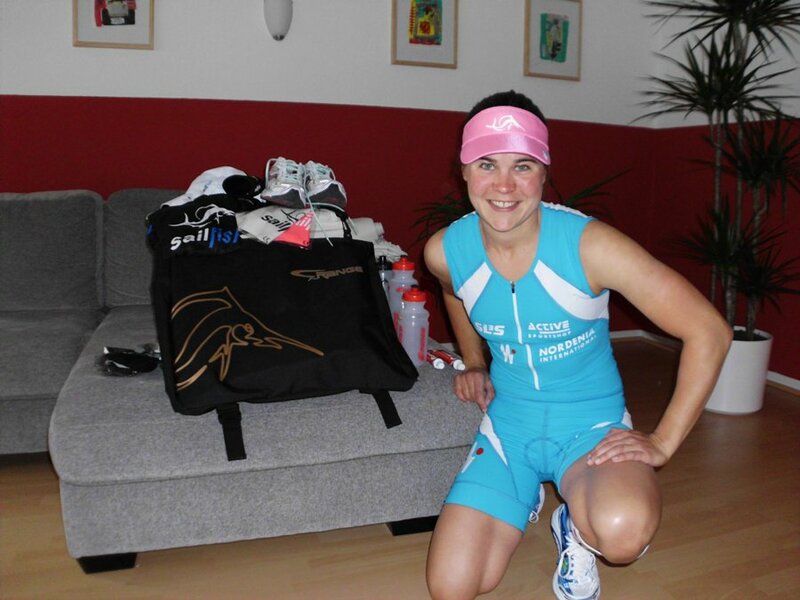 Camilla is trying to defend her European Championship title from last year while Linda will be taking this race as a warm up for the season. 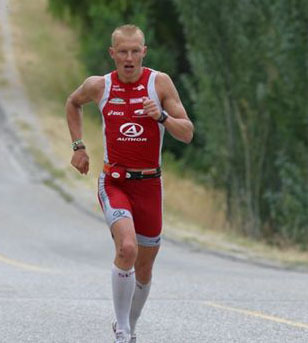 Both of them will be racing in the new 2011 FX shorts and tops in deep sky/icy white.